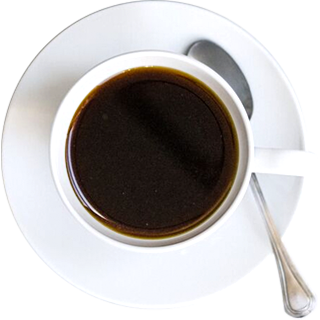 Briccy's Coffee, Inc. | Gourmet coffee located in Castle Rock, Co.
We take the best local beans and make fabulous coffee. 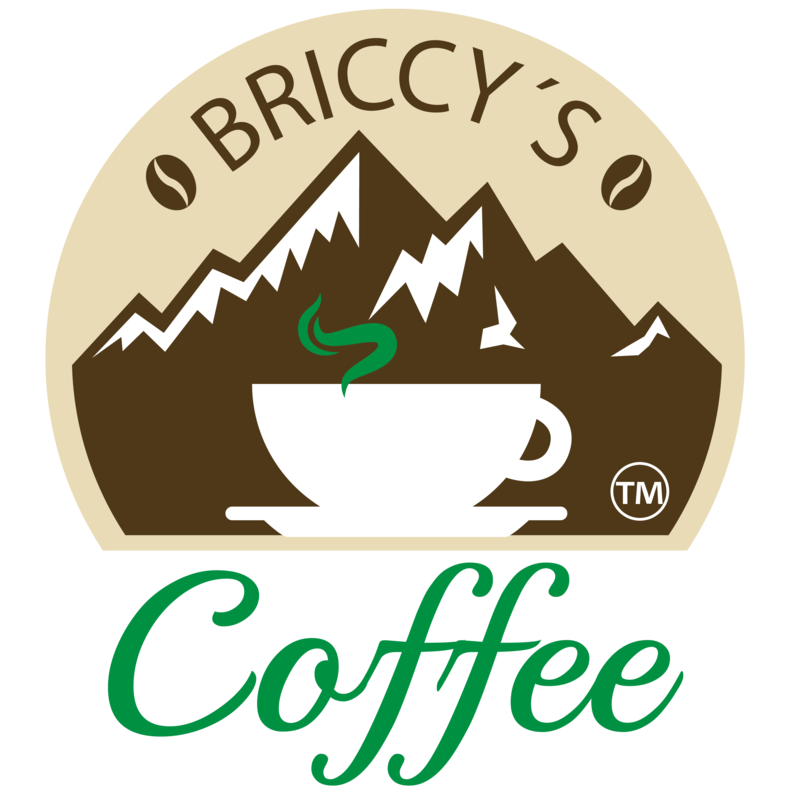 Briccy’s Coffee uses Colorado Coffee Merchant extensive local inventory of beans. Numerous choices of syrups, sauces, and more. Come in and try the specialty of your dreams. You choose the beans and we craft a perfect cup. Sounds wonderful, doesn’t it? 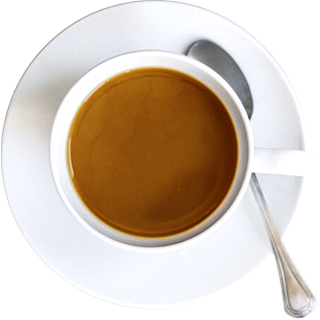 Briccy’s coffee takes pride in pulling the perfect espresso shots. Mastered over time! Your palette will love it. Briccy’s stands for: Breakfast, Bagels, Beverages, Burritos, Rolls, Refreshments, Ice-cream, Ice Tea, Iced Coffee, Coffee Cake, Candy Cookies, Yogurt, Sandwiches, Smoothies, Shakes, Smiles and a bit of sarcasm. 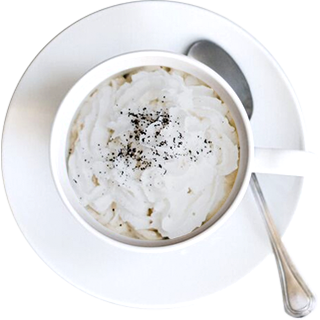 Created by Chelsea & Rachel Co. | Copyright Briccy's Coffee Co.